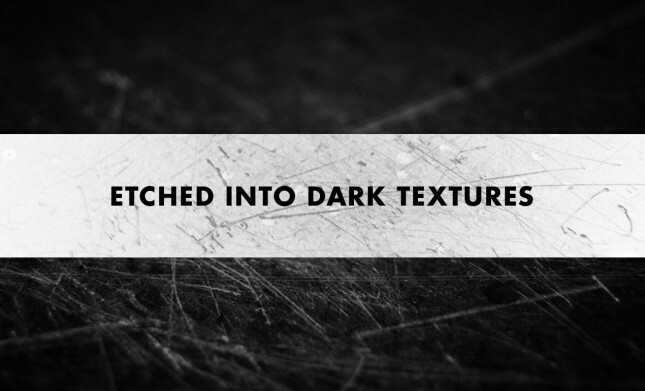 Looking for something earth-shattering? 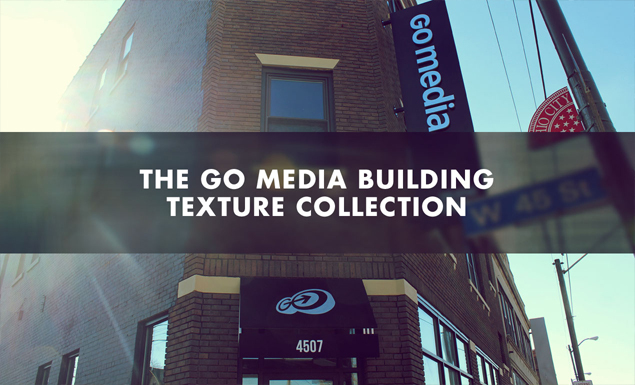 We’ve got just the thing. 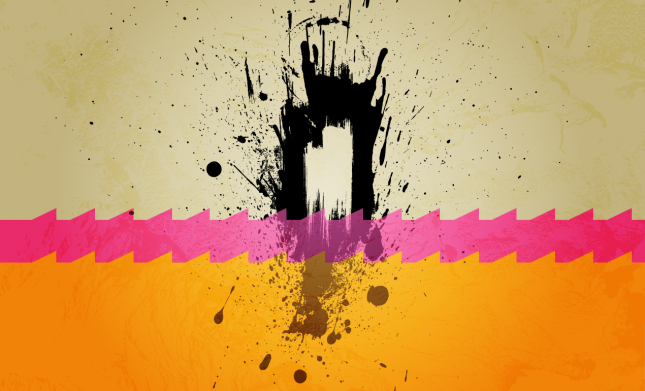 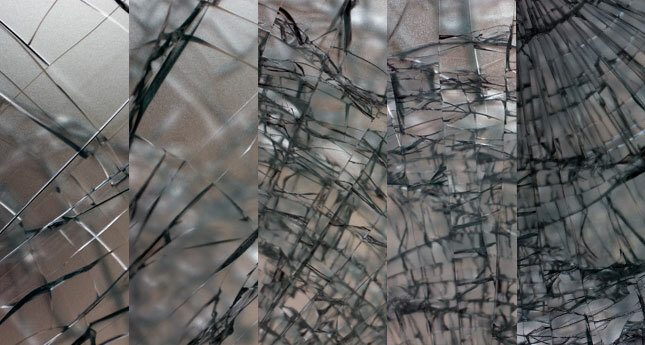 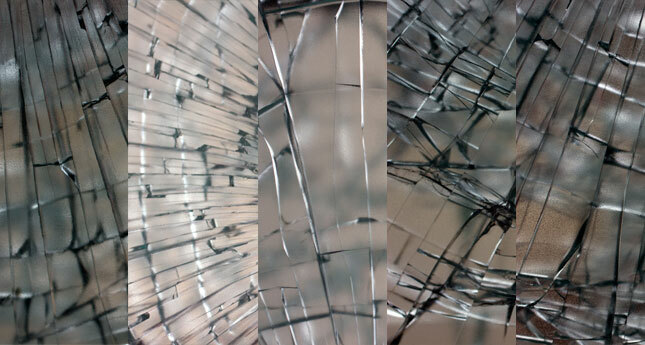 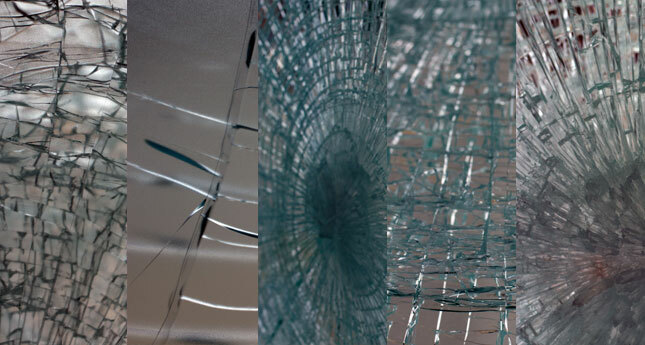 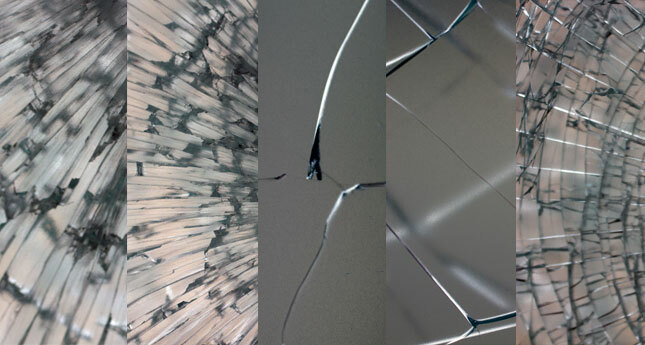 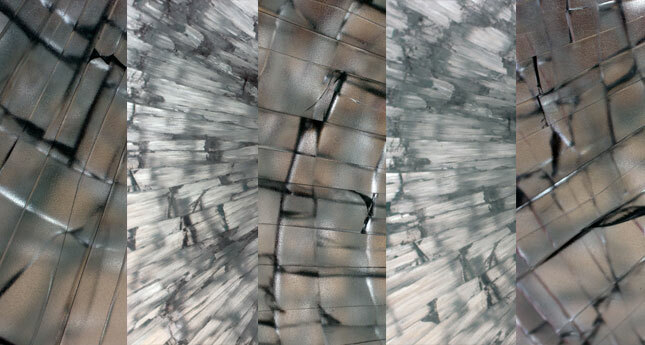 Download our Shattered Glass Texture Pack. 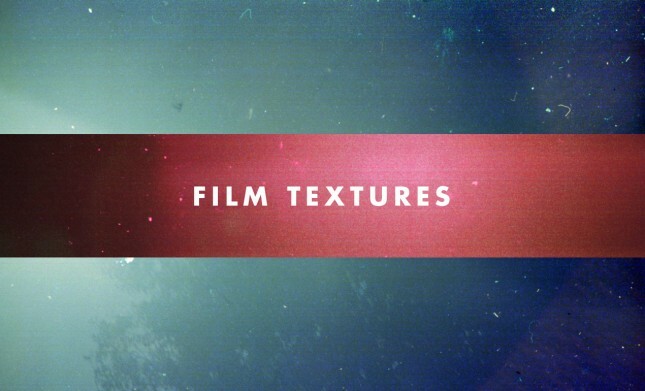 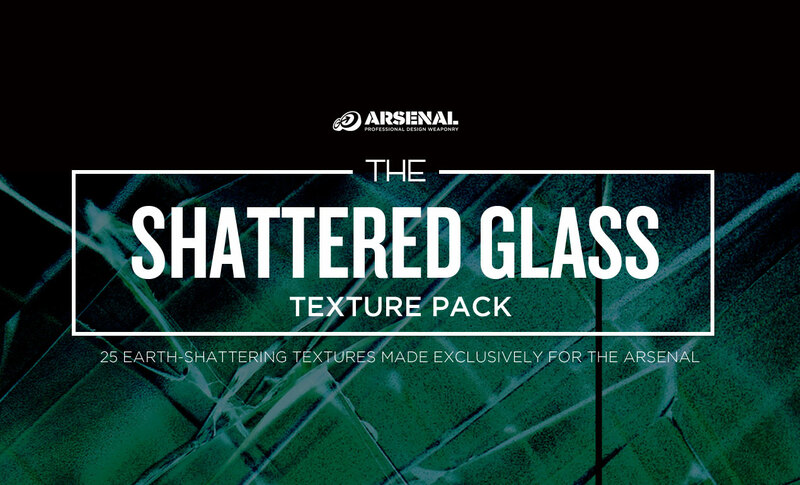 These 25 textures were created exclusively for the Arsenal. 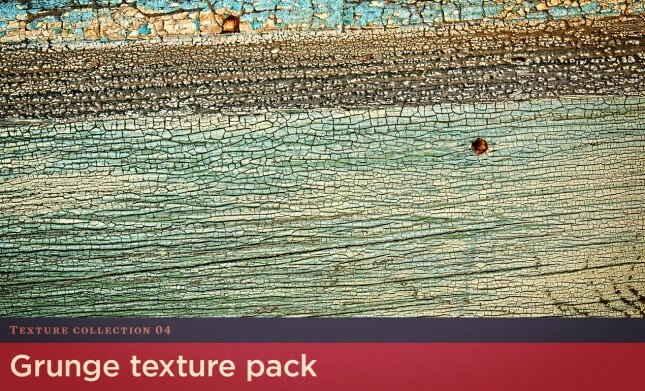 These man-made textures are as crisp and cutting as they are delicate. 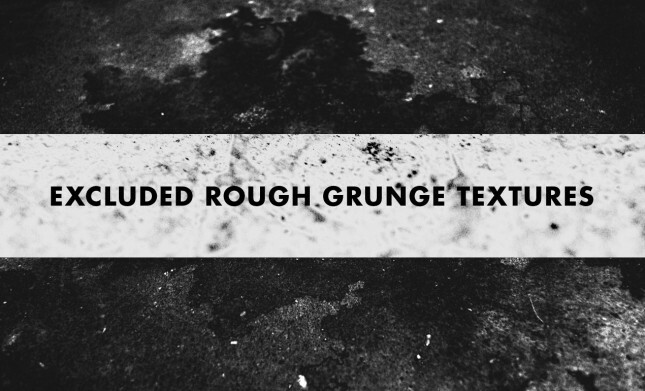 The Shattered Glass Texture Pack is perfect for adding a grunge effect to your next web design background, poster design or other print piece.